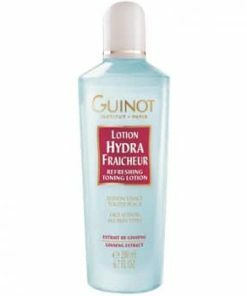 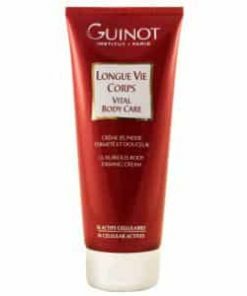 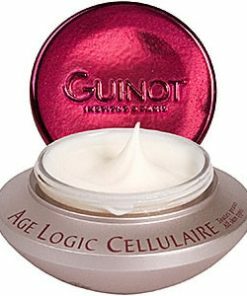 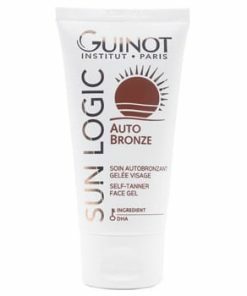 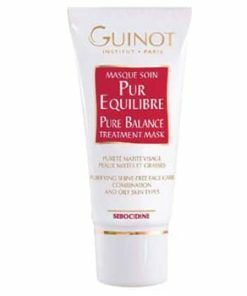 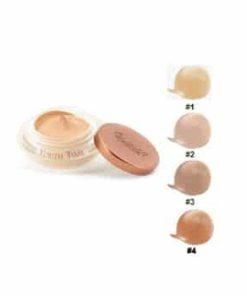 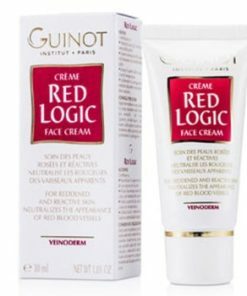 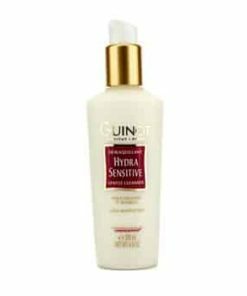 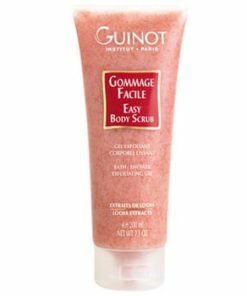 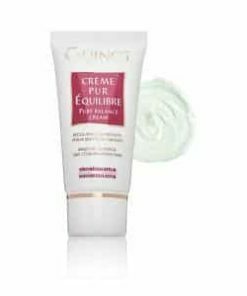 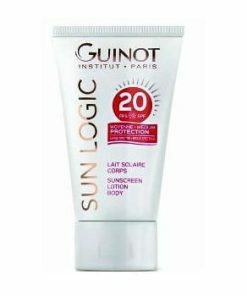 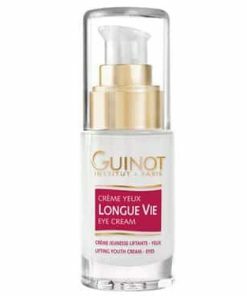 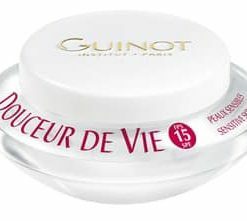 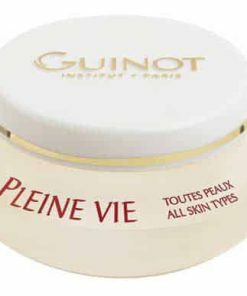 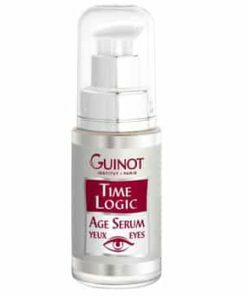 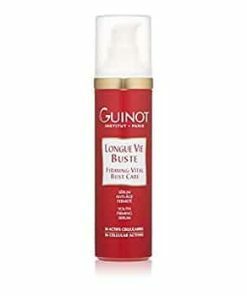 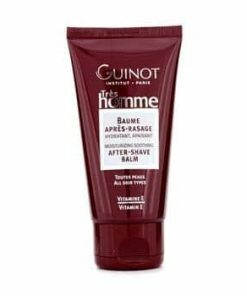 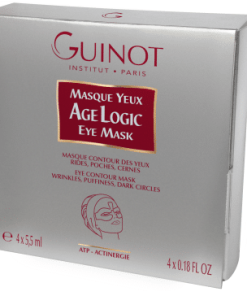 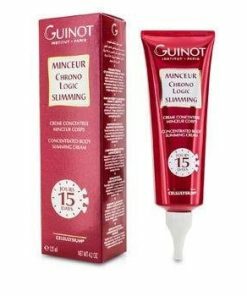 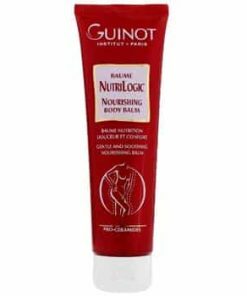 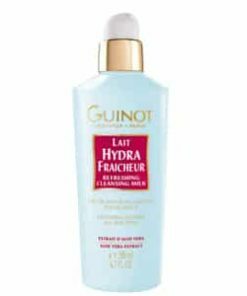 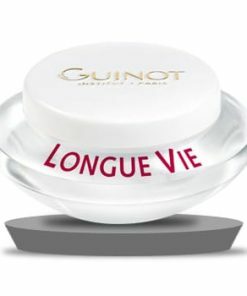 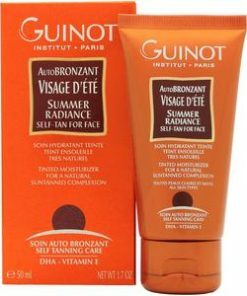 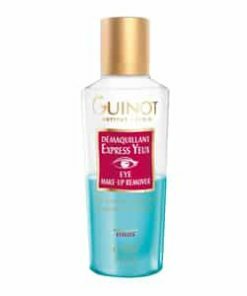 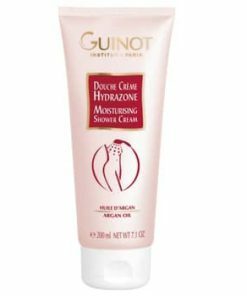 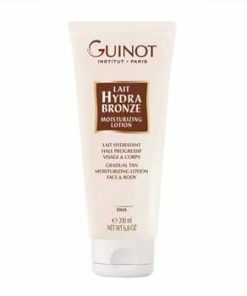 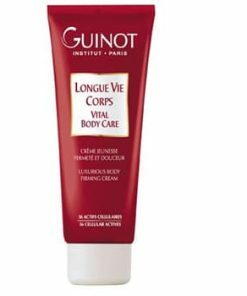 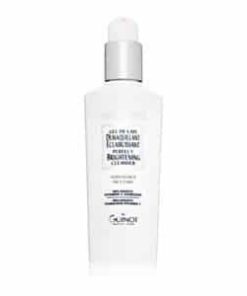 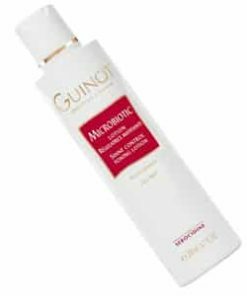 Guinot Time Logic Age Serum for Eyes utilizes peptides and antioxidants to minimize puffiness while targeting the visible signs of aging. 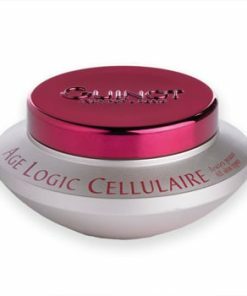 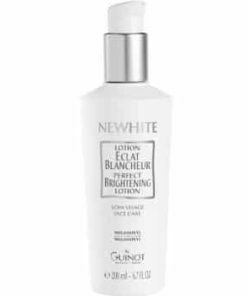 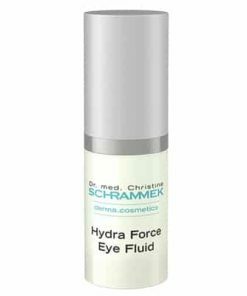 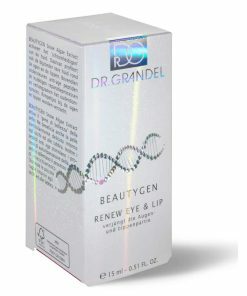 Cellular Energy and Cellular Life Complex work together to fight lines and wrinkles as vitamins C and E offer defense from free radicals. 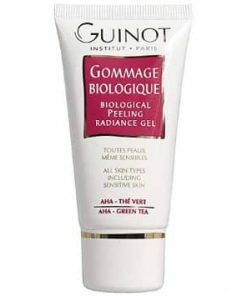 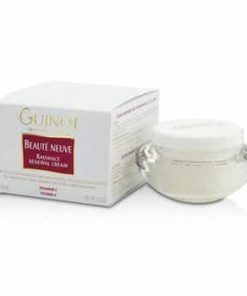 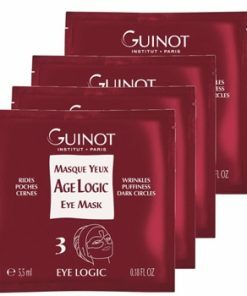 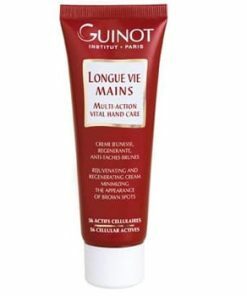 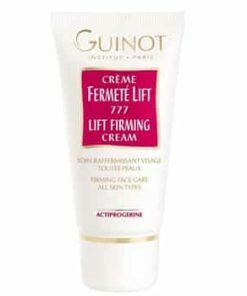 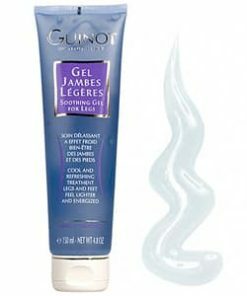 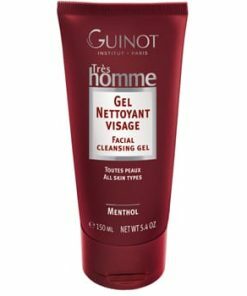 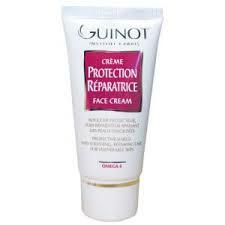 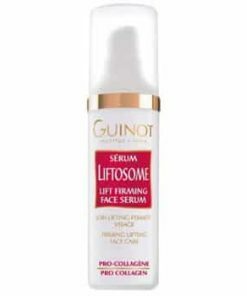 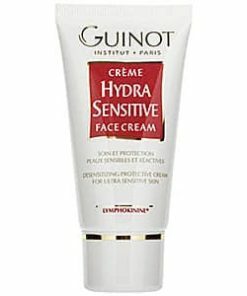 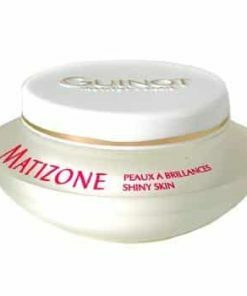 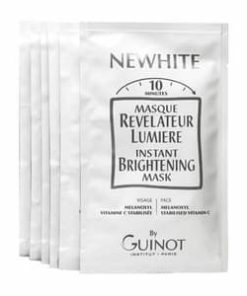 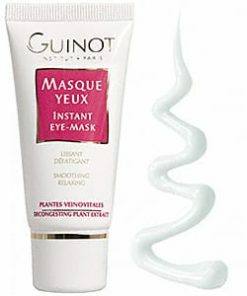 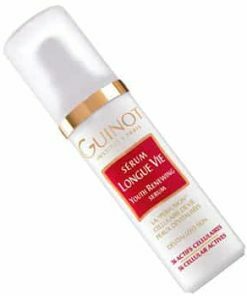 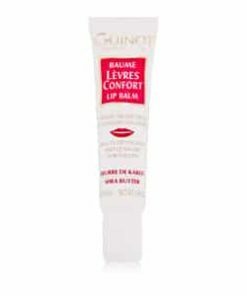 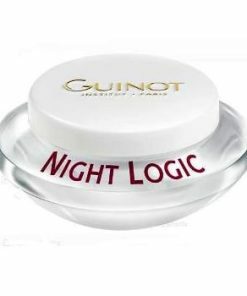 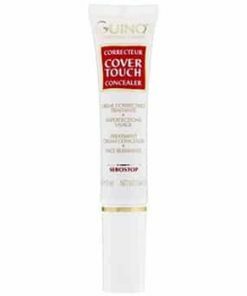 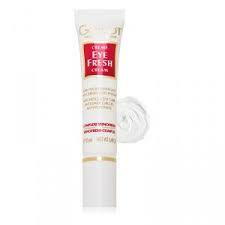 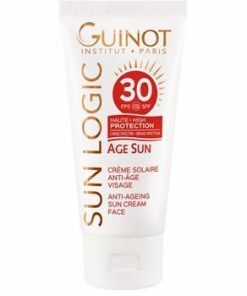 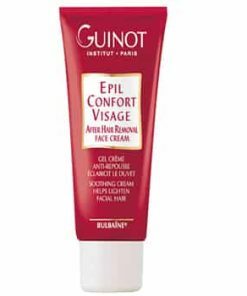 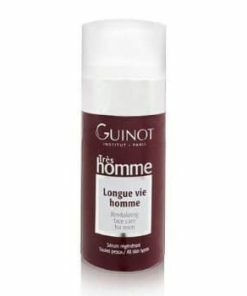 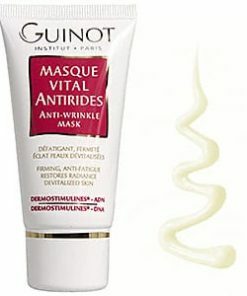 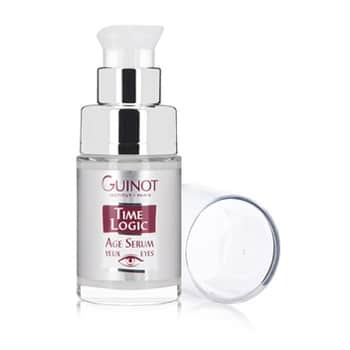 Guinot Time Logic Age Eye Serum fights the first signs of aging and fatigue that appear around the delicate eye area. 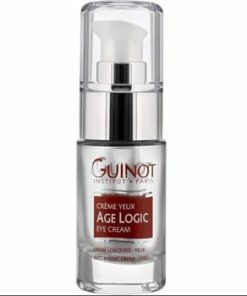 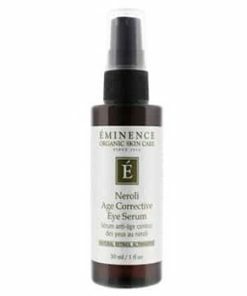 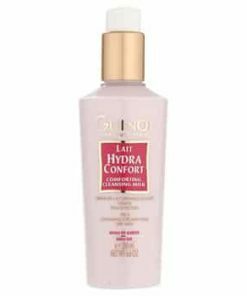 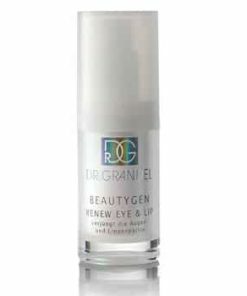 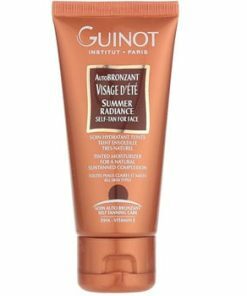 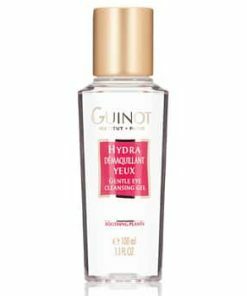 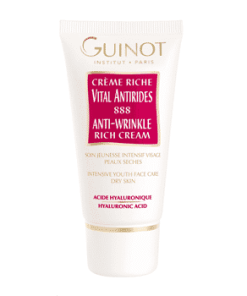 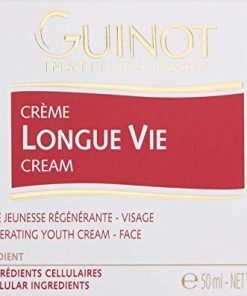 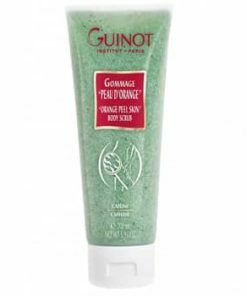 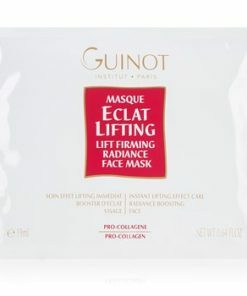 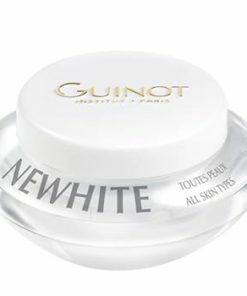 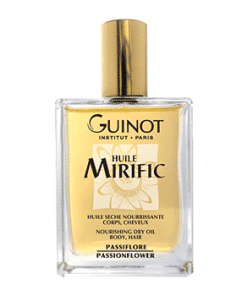 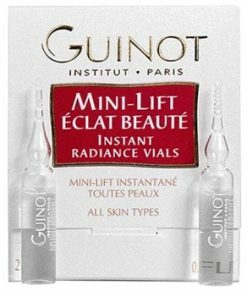 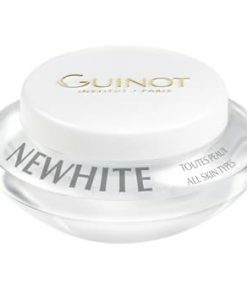 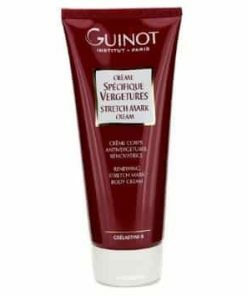 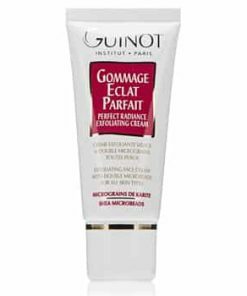 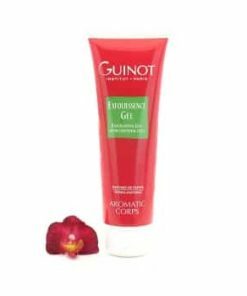 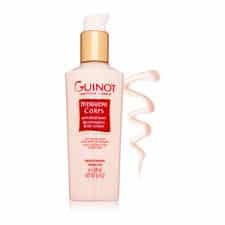 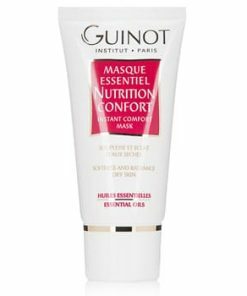 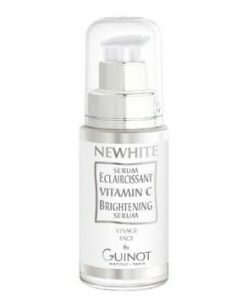 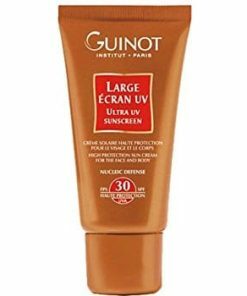 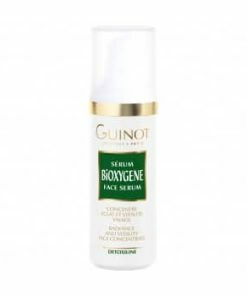 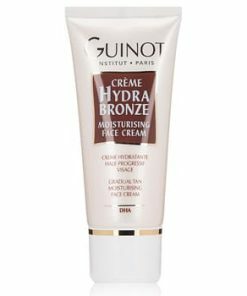 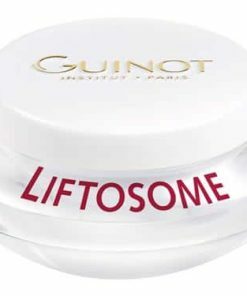 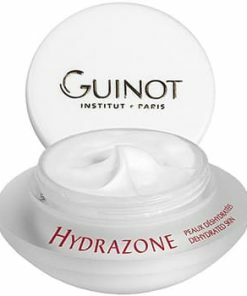 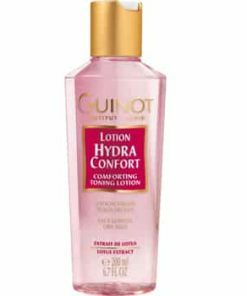 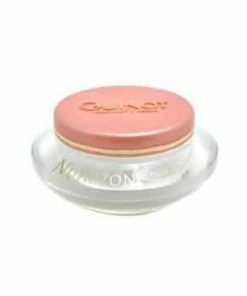 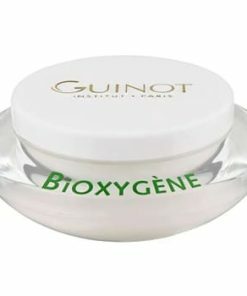 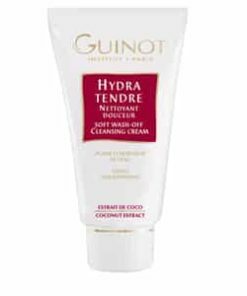 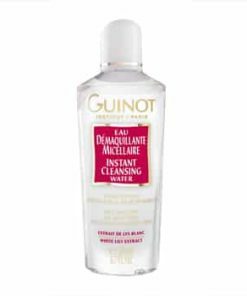 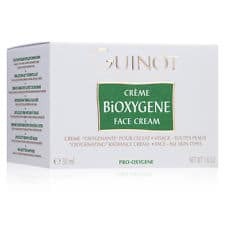 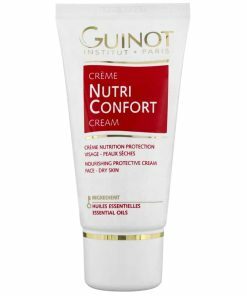 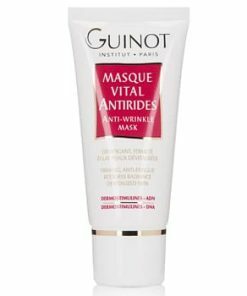 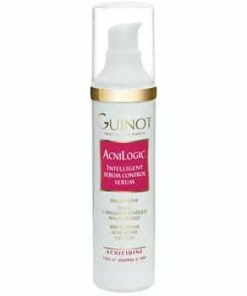 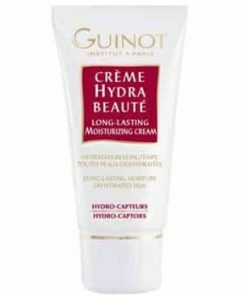 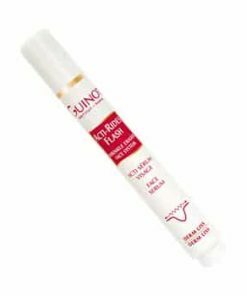 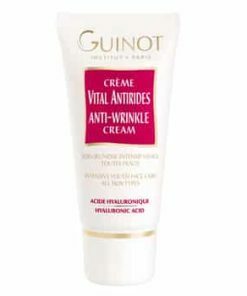 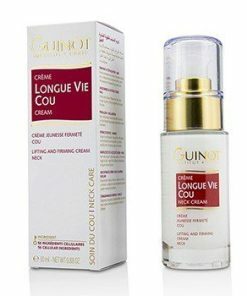 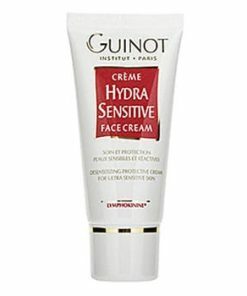 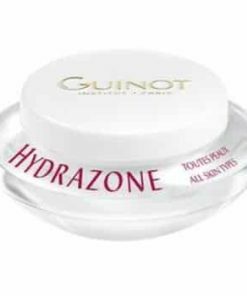 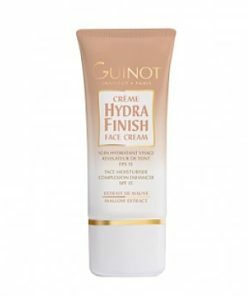 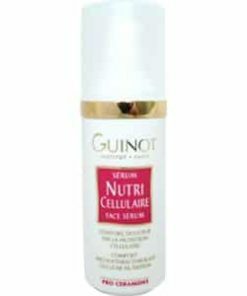 Age Eye Serum is Guinot’s first serum to contain Cellular Energy and Cellular Life Complex, two of their proprietary elements that help enhance cell activity to soften wrinkles and fight the effects of aging.